Idocrase, also known as vesuvianite after its discovery at Mount Vesuvius, has crystals that are prismatic and glassy. It is usually green or chartreuse in color, but may be found in yellow to brown, yellow-green, red, black, blue or purple hues. 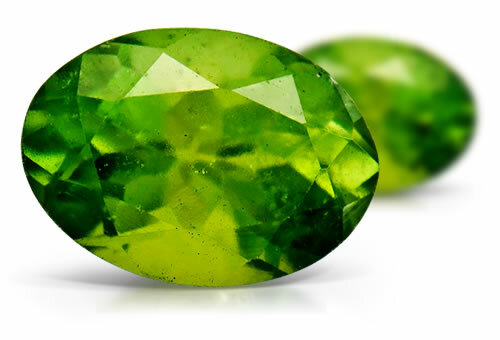 Jade-like variety of idocrase is often mixed with hydrogrossular garnet. Misnomers: California jade.